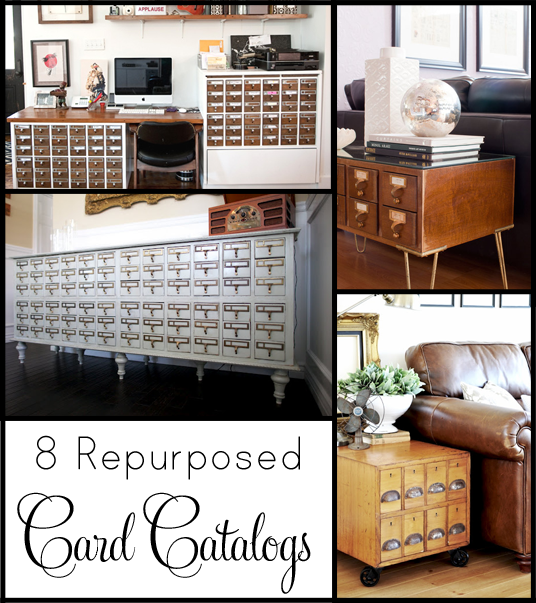 With all this talk of library card catalogs, I thought I’d round up 8 awesome, repurposed card catalogs. There are so many things you can do with these swoon-worthy pieces of furniture. 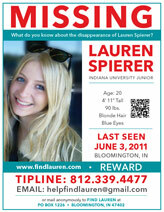 Note: When pinning an image, please pin from the original source. 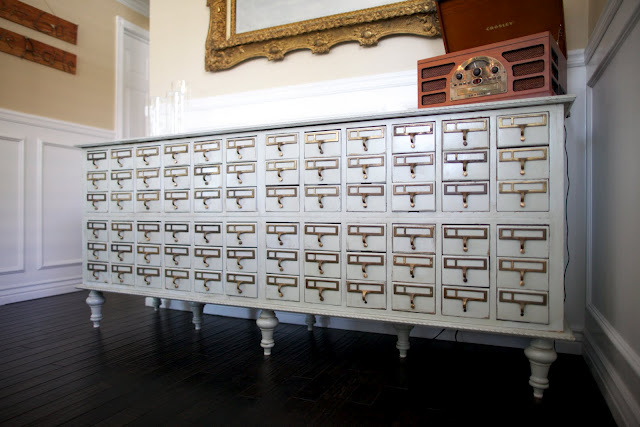 Dream Books Designs turned a 72 drawer card catalog into a beautiful buffet. 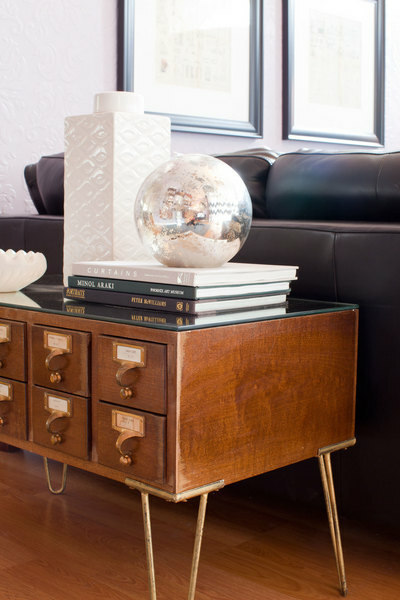 Oakland Avenue built an amazing card catalog credenza. Check out those hairpin legs! Richmond Thrifter turned a card catalog into a bar. Cory Connor Designs created a gorgeous buffet. 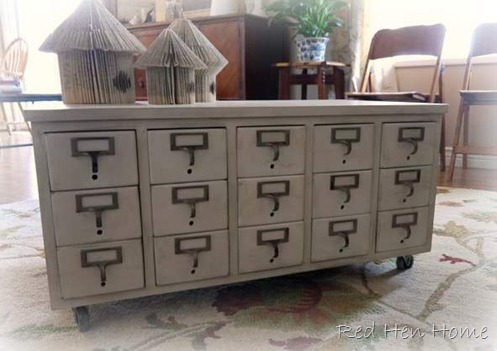 The Painted Hive put this eight drawer card catalog on casters, turning it into a side table. Thoroughly Modern Medusa used her card catalogs to create a desk. 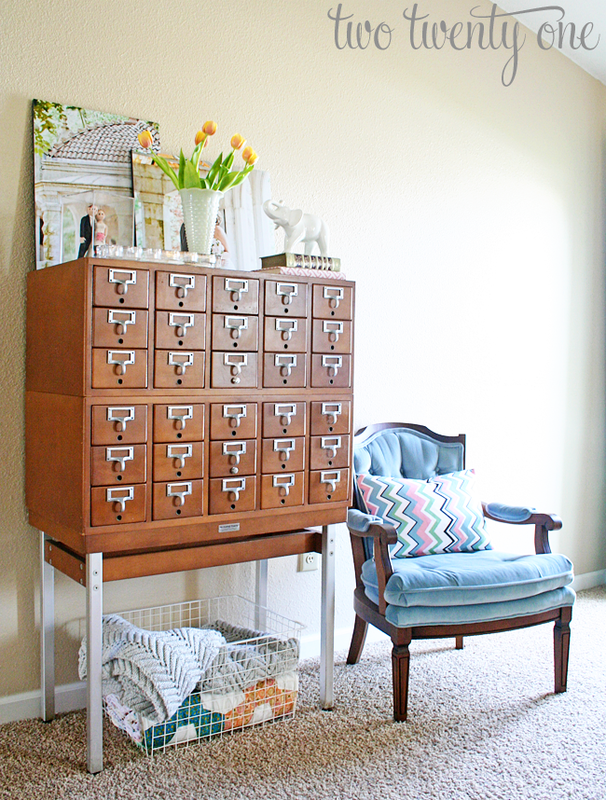 Style by Emily Henderson purchased this small card catalog table for $200 at a flea market. I’m starting to like the hairpin leg look. 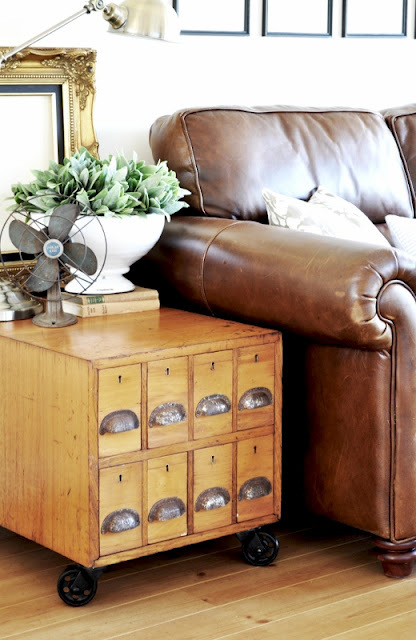 Red Hen Home put casters on a 15 drawer card catalog and turned it into a coffee table. Check out the card catalog I purchased for $85! Yes, $85. When pinning an image, please pin from the original source. What would you do with a card catalog if you came across one? Would you repurpose it or leave it as is? I love hair pin legs. 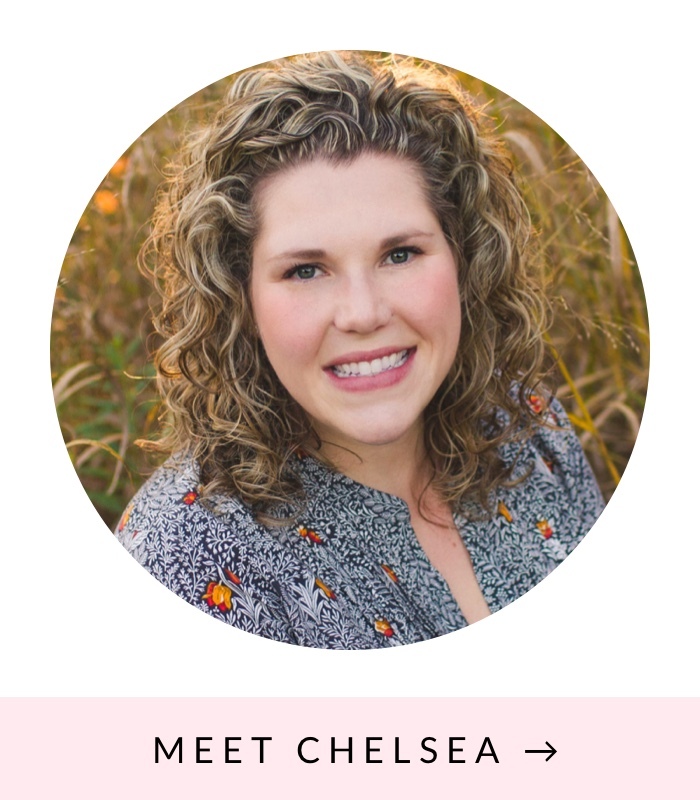 Did you know they are $20/leg though?….times 4…that’s why I ran from them when building our console table. But they are mighty pretty. I kind of like the white color – I think I would probably paint it but otherwise leave as is. I can’t wait to see what you do with it! The card catalogs as buffets are pretty much my dream piece of furniture. Officially. Oh, I like the dark one! I see these around sometimes, and I think they are so neat. But you are right – they are always a lot of dollars!! I really love the white buffet one – it’s gorgeous! I really like them all so much character. But I really want to know if anything is actually kept in the drawers. The desk seems like the most useful storage – lots of small crafty things woul work. Now you’ve got me searching Craig’s List for one! I have such a fondness for the card catalogs. Since I loved going to the library with my mom growing up. It is nice to see them being re-purposed. I have wanted a card catalog for a long time. I want to put one in my sewing room to put fat quarters of fabric in! This is an older pin, but I hope people continue to look at this fantastic post. The ‘newer’ card catalogs don’t have as much value as the more vintage ones. The value also depends on which library the card catalog lived it’s life in. I saw one from the Harvard Law Library for a WHOPPING $5,000! I think you should make it your own! Have fun with it! Fill it with beautiful treasures. I have two and just love them more every day! (If that is possible).